Abode is introducing its upgraded version of the Gateway smart security device with improved features. The Abode Gen 2 Gateway has dimensions of 7.7in x 5.7in x 1.7in and weight of 700g. The 2nd Gen Gateway has the ability to connect up to 160 smart home devices including selected Android and iOS devices such as iPhone 4 up to the latest model, iPad mini, iPad 3 or newer, 5th Gen of iPod touch, and Android 4.4 with Bluetooth connection. The smart security device has three modes which are Home, Away, and Standby mode. The device has a built-in 95db siren and battery backup with an estimated of 5 hours battery life. The port and interfaces has the company’s long-range SecureRF. The company has 13 smart home partners including Google Assistant, Amazon, Nest, Yale, Kwikset, Z-Wave, Hue, Ecobee, LIFX, First Alert, Zigbee, Linear, and IFTTT. 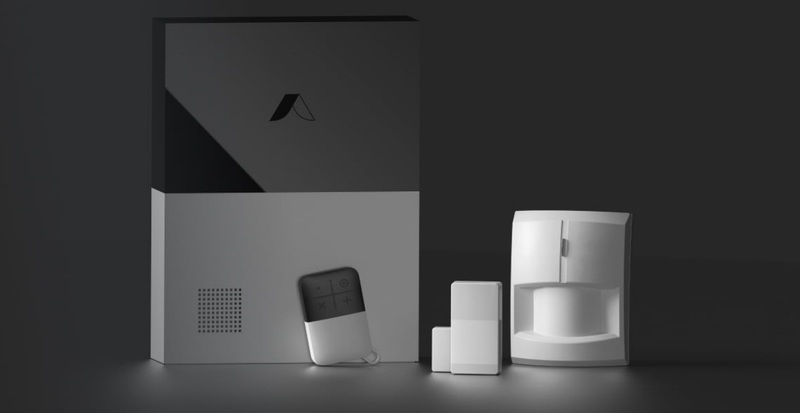 The Abode Gen 2 Gateway price starts at $199 and the company offers $279 for the Smart Security Kits which includes Gateway, Mini Door/Window Sensor, Motion Sensor, Key Fob, and Secured by Abode sticker. The Gen 2 Gateway comes with 1-year limited warranty.